Say hello to the leadership team at Journey Fellowship Church. 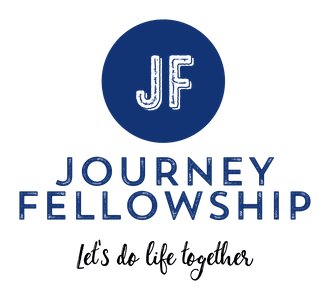 Got questions for the lead team at Journey Fellowship? Contact us by clicking here. Howie Howeth helped start Journey Fellowship Church in November of 2017. Since then, he has served as Journey's lead pastor. Howie is married to his wife, Robin, and they have three daughters. Kaleb Van Kampen joined the Journey Fellowship Church leadership team in 2018 as the minister of Journey Students. 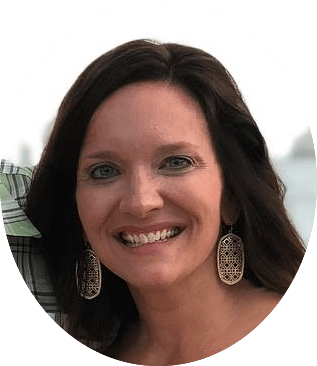 Mandy Reeves joined the Journey Fellowship Church leadership team in 2018 as the director of kids ministry. Mandy is married to Brett, and they have three children. Katelyn Van Kampen helped start Journey Fellowship Church in 2017. Since then, she has served as Journey's office administrator. Katelyn is married to her husband, Kaleb.  Rachel Kopecky has been a part of the Journey Fellowship Team since the start up in 2017. Rachel serves at Journey with her husband, Jason, and two kids, Tyler and Josh.